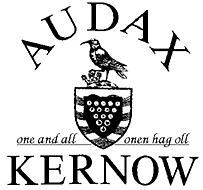 Visit the four ancient Cornish 'Hundreds' of Penwith, Kerrier, Pydarshire and Powdershire. Commercial controls and information controls. Postal finish. No entries on the line.